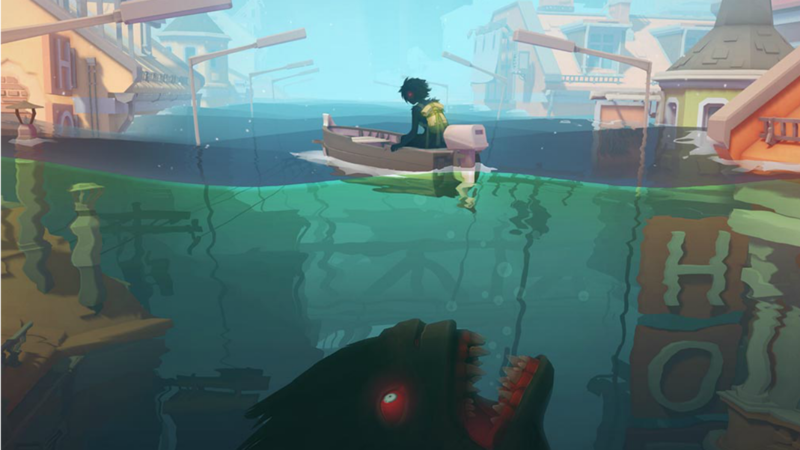 Greetings Space Cadet, from E3 2018 check out the trailer for Sea of Solitude from Jo-Mei Games shown at the EA Show. 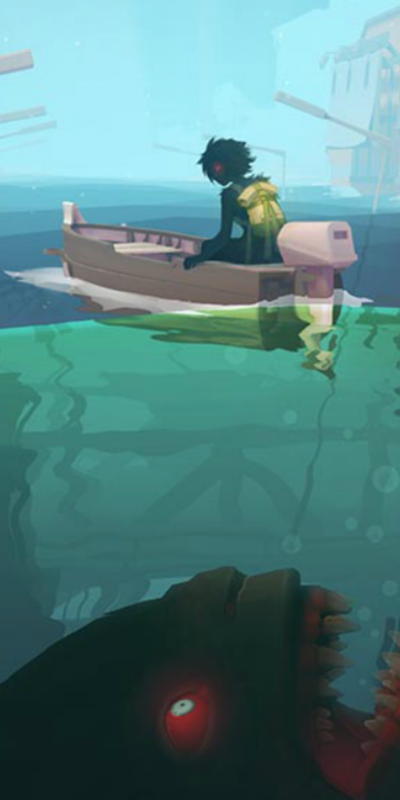 Sea of Solitude, a new EA Original coming our way, looks at loneliness and how it changes us, set in a rather lovely looking water-filled world. Sea of Solitude – E3 2018 Reviewed by DR Ravenholm on June 9, 2018 .